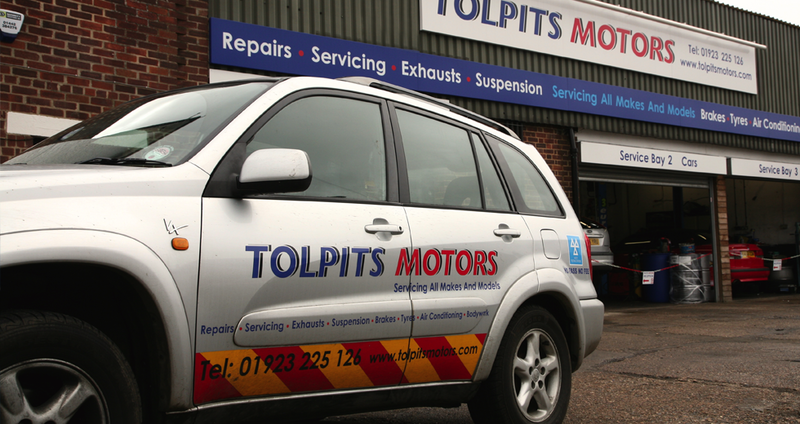 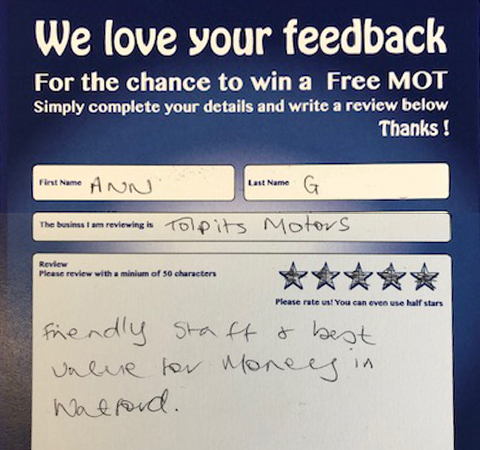 Tolpits Motors was established in 2011 and our site has been used as a garage and service station since the 1960s. 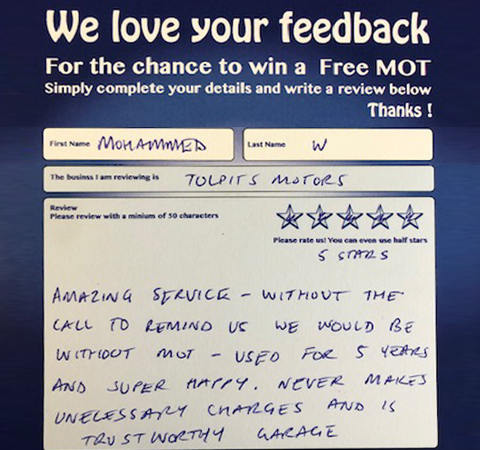 The owner Paul, and Peter, the general manager have worked together since relaunching Tolpits Motors 5 years ago. 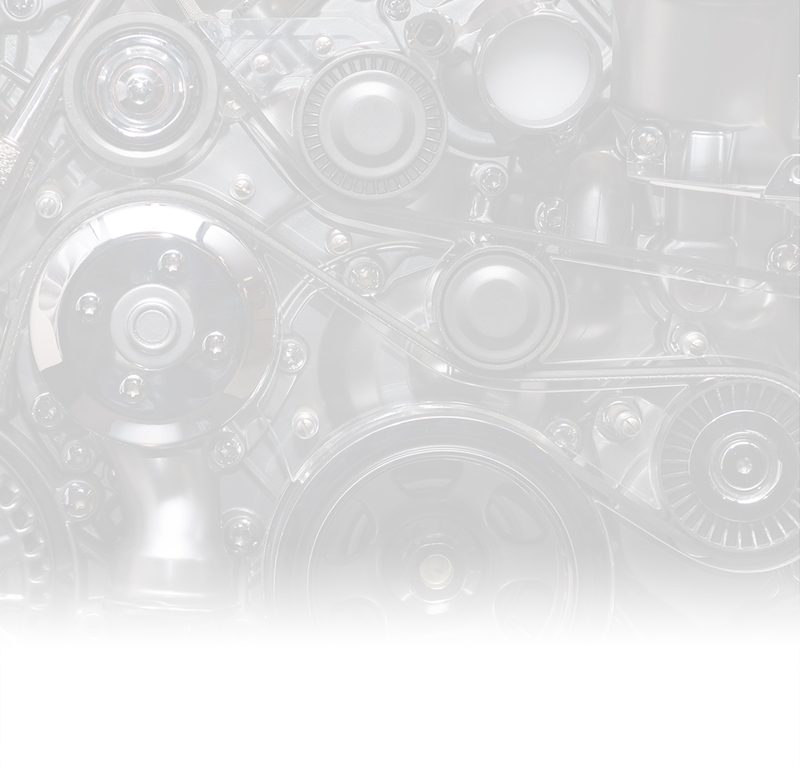 The staff have grown with us, and now the site has expanded to include 3 workshop bays as well as our dedicated MOT station. We carry out the full range of car services to include servicing, repairs, fault diagnosis as well as tyre replacement and air conditioning services. 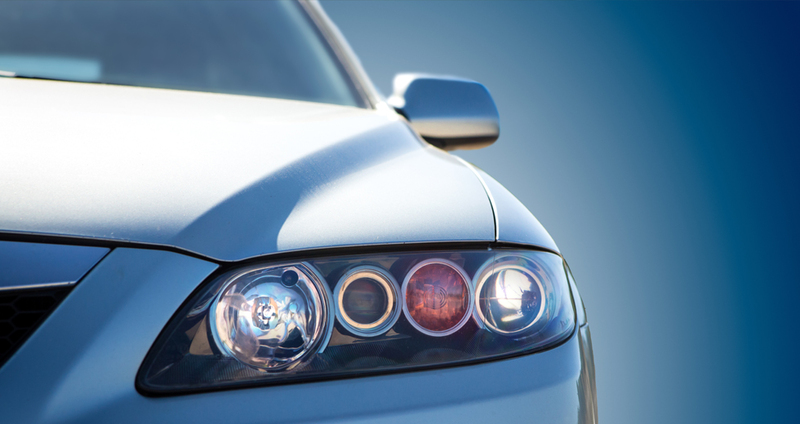 We offer both courtesy vehicles and a collection and delivery service. 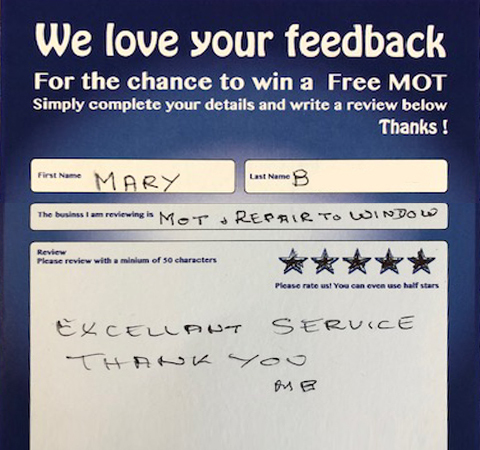 Our mission is to offer excellent value for money and excellent customer service. 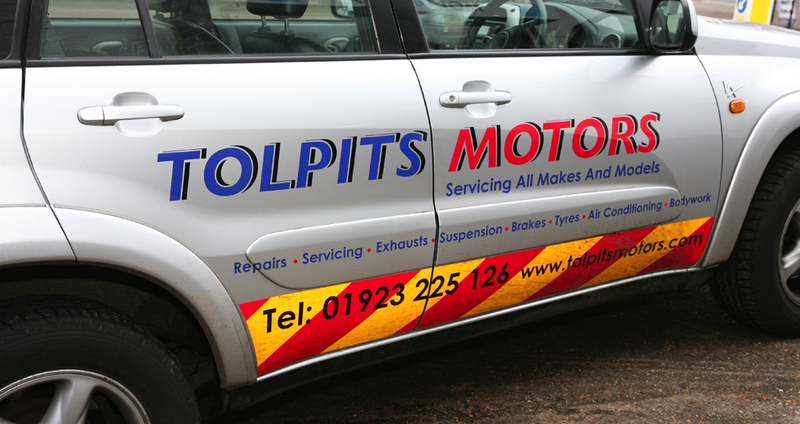 We pride ourselves on our high standards of workmanship and give sensible advice on how best to look after your car.